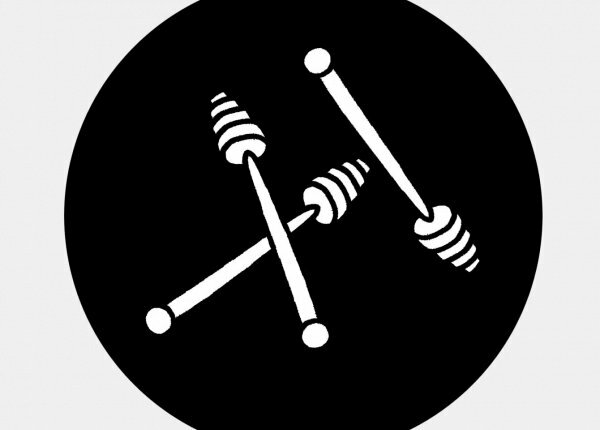 Honey Soundsystem is the San Francisco DJ crew made up of Jason Kendig, P-Play aka Jackie House, Josh Cheon, and Robot Hustle aka Beziér. Honey Soundsystem is responsible for helping start three labels HNYTRX, Disciare, and Dark Entires. They call San Francisco home.